India is the official host of the 45th World Environment Day for which the theme is 'Beat Plastic Pollution'. The celebrations for the World Environment Day have already begun and on the same lines, UN Environment has initiated #BeatPlasticPollution challenge. People across the globe have taken the #BeatPlasticPolltion challenge. Dia Mirza refuses plastic sanitary napkins: Actor and United Nations Environment Goodwill Ambassador for India, Dia Mirza, took the #BeatPlasticPollution challenge and through a short video message, urged women to stop the use of regular plastic sanitary napkins and go for greener alternatives. Erik Solheim bids adieu to plastic straws: 'On this World Environment Day, I will do whatever it takes to beat plastic pollution,' with this as his motto, UN Environment Head Erik Solheim took the #BeatPlasticPollution challenge and appealed to ditch one of the most littered items - plastic straws completely and opt for greener alternatives. Dr. Harsh Vardhan gives up plastic bottles: "For World Environment Day, I am giving up disposable plastic bottles to beat plastic pollution," said Union Environment Minister Dr. Harsh Vardhan. He was challenged by Erik Solheim's to #BeatPlasticPollution. Lewis Pugh rejects plastic straws: Lewis Pugh, UN Environment Patron of the Oceans, took the pledge to ditch the use of plastic bottles from his life. Through a video message, Lewis highlighted the danger non-biodegradable plastic posed to both human and animal life and said, "Instead of using a plastic bottle, just use a reusable one, which can be used 100 times." 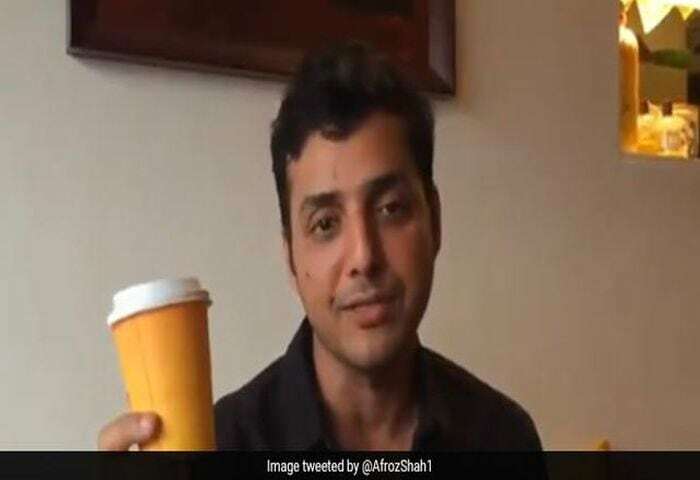 Afroz Shah refuses the use of plastic cups:Nominated by UN Environment Patron of the Oceans, Lewis Pugh, Environmentalist Afroz Shah took the #BeatPlasticPollution challenge and pledged to refuse single-use plastic cups. Reason being, "This is found in huge quantities on my beaches, lakes, and riverfronts", stated man behind Versova beach clean-up. 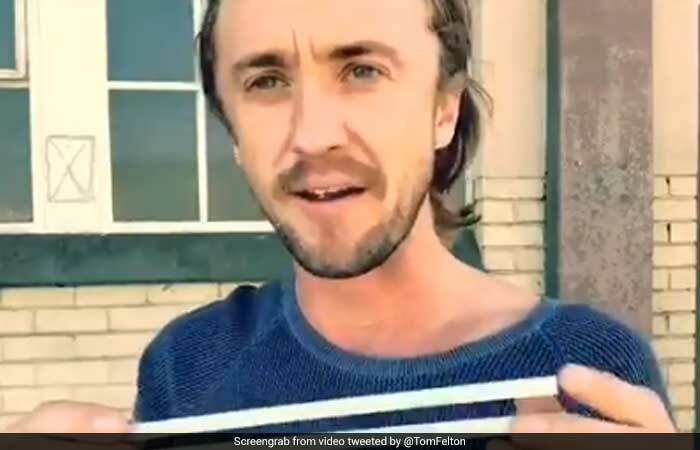 Tom Felton ditches plastic straws: "The simple formula is - if you cannot reuse, refuse it", said Hollywood actor Tom Felton who took the #BeatPlasticPollution challenge and pledged to ditch the use of plastic straws, following Erik Solheim. 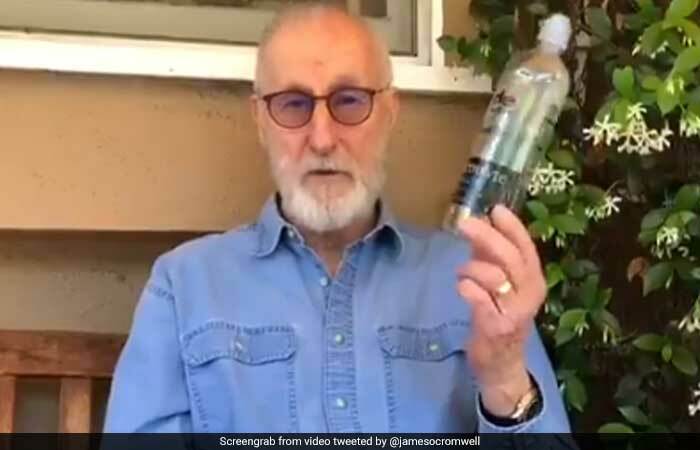 James Cromwell says goodbye to plastic bottles: Pledging to ditch plastic bottles, actor James Cromwell took the #BeatPlasticPollution challenge. Further, he urged everyone to take the pledge and replace any and all single-use plastic items with its reusable alternatives. 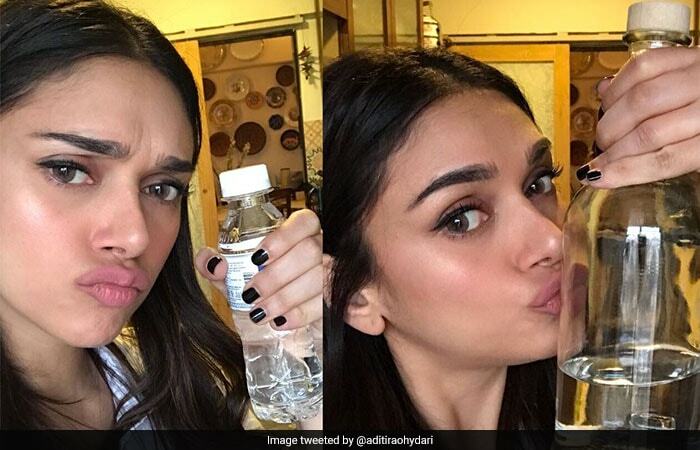 Aditi Rao Hydari breaks-up with plastic bottles: Actor Aditi Rao Hydari took the #BeatPlasticPollution challenge and broke her toxic relationship with plastic bottles. 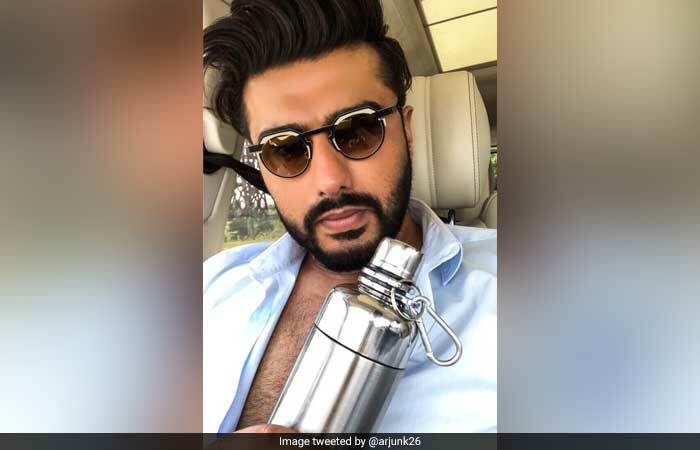 Arjun Kapoor replaces plastic bottles with metal bottle: Joining the bandwagon, actor Arjun Kapoor took the #BeatPlasticPollution challenge. He said, "It takes one small step to #BeatPlasticPollution! I've replaced using plastic bottles with a metal one. It's convinient & environment friendly."